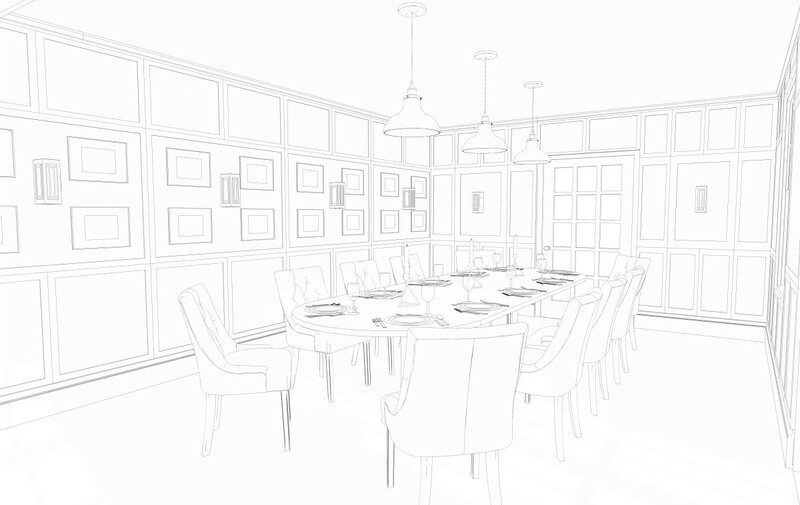 The Clive Arms in Bromfield is set to undergo an exciting refurbishment providing a more relaxed dining and drinking experience. It will close its bar and restaurant on the 21 January to allow the works to take place, with the team of chefs then serving a selection of evening dishes at the adjacent Ludlow Kitchen. There will be a new layout that consists of the restaurant, bar, snug and private space for dining or meetings with the layout creating a better flow between the different sections to create a more sociable ambience for customers. The newly created rear garden and existing courtyard will create more outside space for dining and socialising, both of which will have heating and lighting to provide year-round outdoor seating. 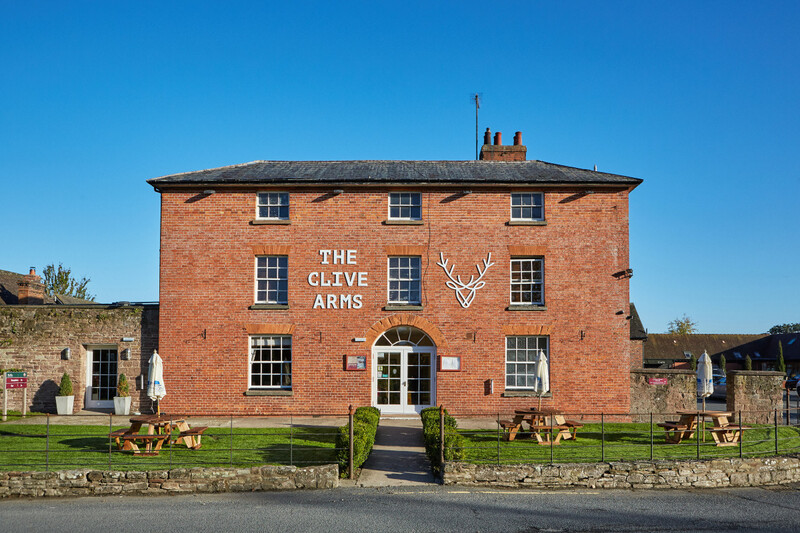 The new Clive Arms is anticipated to reopen in mid-April, following which there will be a program of events to support its relaunch which is yet to be confirmed.